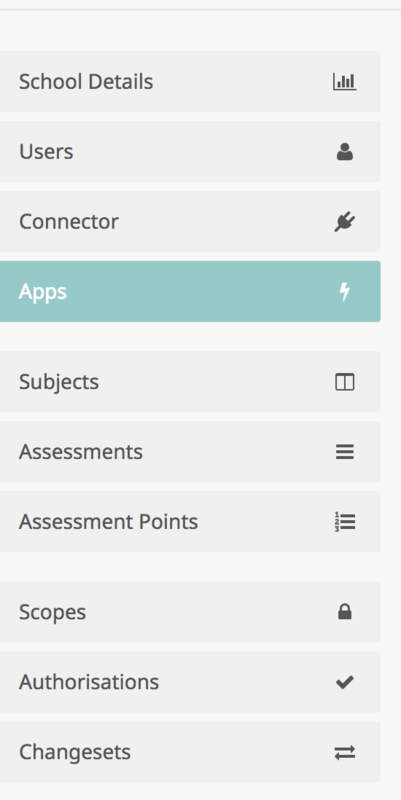 Login to your Assembly MAT account and select a school within your MAT. 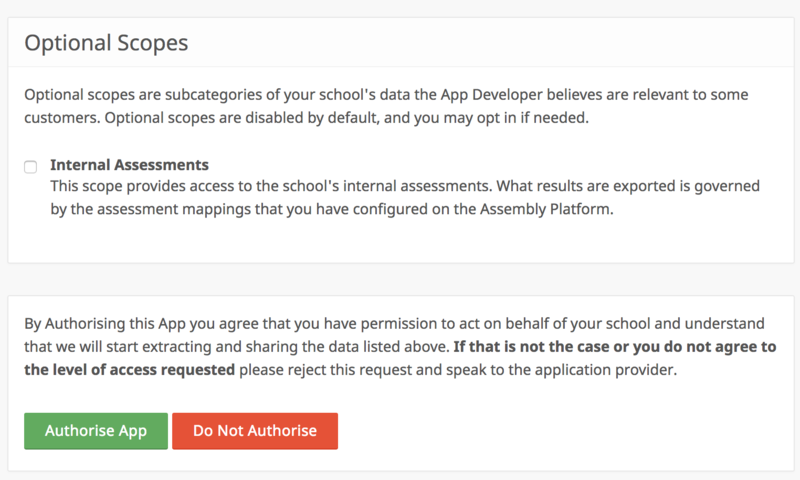 You will need to authorise Assembly Analytics for each school in your MAT. 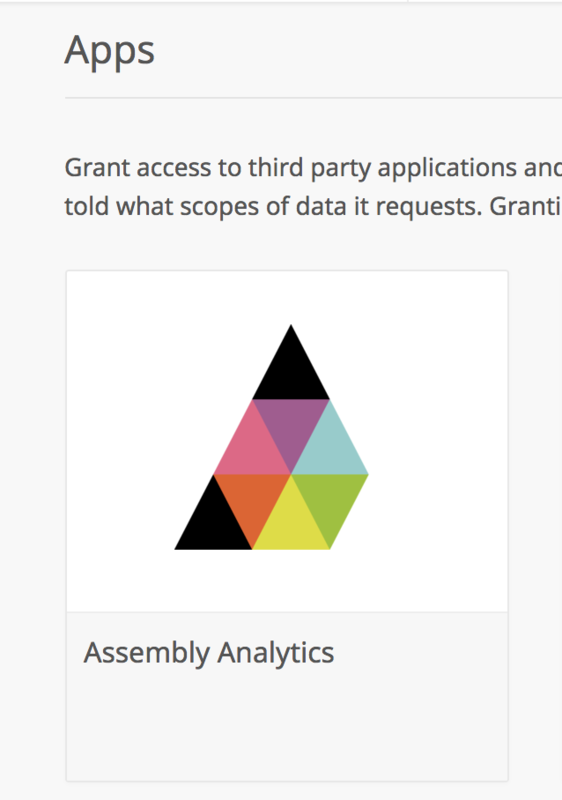 Click Authorise Now and you will be taken to the Data Access Request to approve the data being extracted from your MIS to populate the Analytics dashboard. Select Authorise App and you're done!